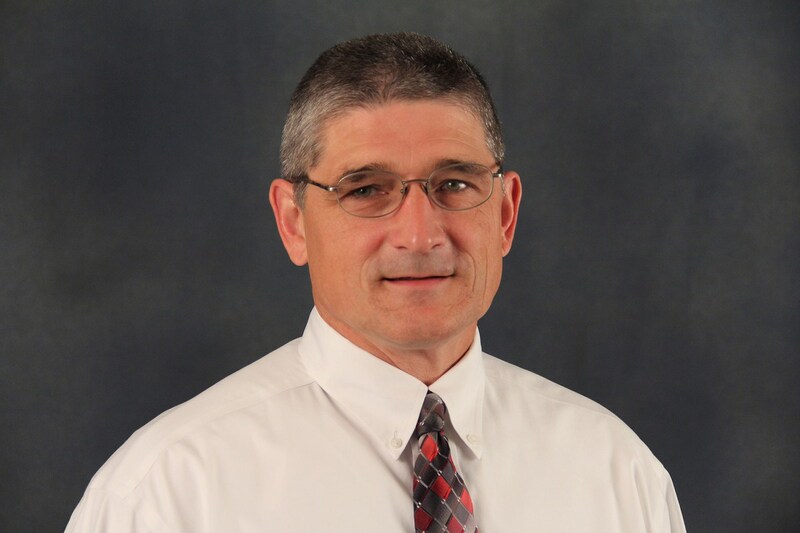 The Bryan ISD Board of Trustees has unanimously voted to elevate Kevin Beesaw to Assistant Superintendent of Business Services, an in-house promotion that marks only the second time the District’s top financial post has changed hands in nearly two decades. Beesaw, who will replace retiring Assistant Superintendent of Business Services Amy Drozd, has served as director of financial services since joining the District in 2012. As CFO, Beesaw will manage all aspects of the District’s budget and lead functional areas such as finance, payroll, purchasing, print shop, federal programs and benefits and risk management. He will continue to work closely with Drozd through her retirement in June to ensure a seamless transition. For the past six years, Beesaw has overseen the day-to-day operations of the finance department, including purchasing, accounts payable and payroll. He has monitored the District’s financial investments, accounting and legal compliance with policies and laws and has been the in-house point person responsible for annual audits. Prior to joining Bryan ISD, Beesaw served two years as controller for TP Services in Bryan, where he reworked financial statements and converted the company’s accounting practices to match industry standards. He served as controller for Waltman & Grisham from 1987 to 2012 and was an accountant at a local Bryan firm for one year prior to that. His career in accounting extends into the early 1980s and reflects roles with increasing responsibility. Beesaw holds a Certified Public Accountant (CPA) license in Texas and Minnesota. He graduated with a bachelor of arts degree in economics and business from Macalester College in St. Paul, Minnesota.